If you’re looking to get some gift card this holiday season head to Kroger this weekend. Starting tomorrow, you will earn 4X Fuel Points on any gift cards! You must load a Kroger ecoupon to your Kroger card to get the deal but it has unlimited uses. These fuel discounts are limited up to 35 gallons of fuel per purchase. 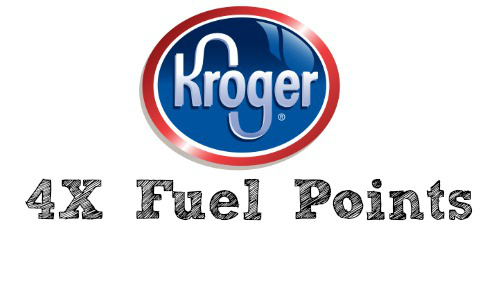 Save up to $1 off per gallon at Kroger Fuel Centers and 10¢ per gallon at participating Shell stations. This offer is this weekend only (11/11-11/13). See the current Kroger Deals.